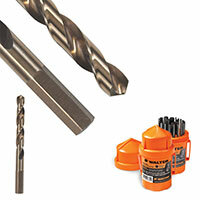 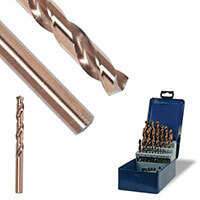 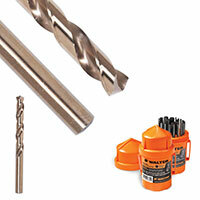 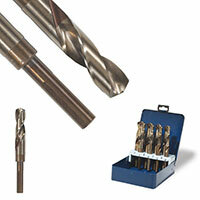 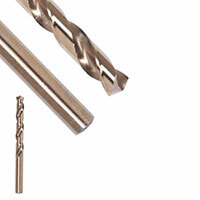 Walter Surface Technologies High Speed Steel (HSS) drill bits set the standards for efficiency. 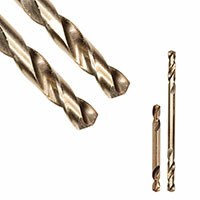 With self-centering split-points, high flow spiral design for quick chip evacuation, heavy duty, fully ground body construction, it is easy to see why Walter twist drilling products are one of the best! 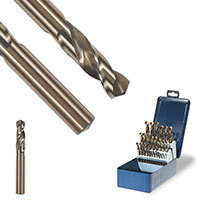 Available in a variety of length, sizes, shanks and fluting, Walter offers a breadth of state-of-the art drill bits for all your needs.